Next generation of deception technology. 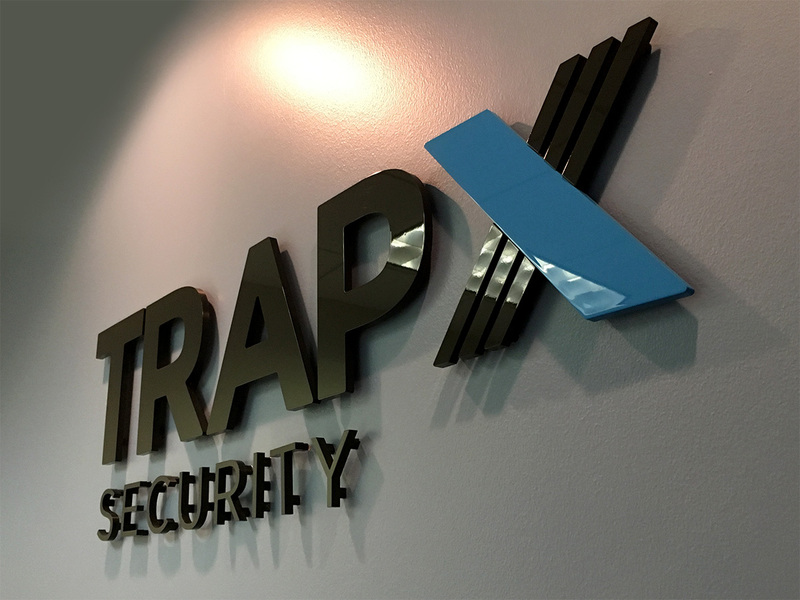 We worked with TrapX to modernize and simplify their logo. Our final work includes new brand guidelines, website design, and event materials, and video loop.